As a third generation septic company, we have been working on septic systems since 1975. Some of the septic services we have to offer in Ridgeland, SC include septic tank pumping, septic maintenance, and septic repairs. Some of the septic services we have to offer in Ridgeland, SC include septic tank pumping, and septic maintenance. At Degler Waste Services, we can’t stress how important it is for you to have your grease trap pumped and cleaned out on a regular basis. When your property uses septic, you can’t keep using the system and hope that any problems with it will go away on their own. Instead, you need to take certain steps to maintain it and to prevent a septic disaster from happening. 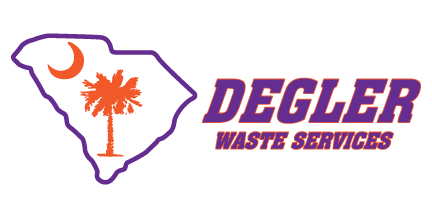 This is where our team at Degler Waste Services comes in. Since 1965, we’ve been meeting the septic needs of home and business owners in the Ridgeland, South Carolina area, and we look forward to forming a long-lasting partnership with you. 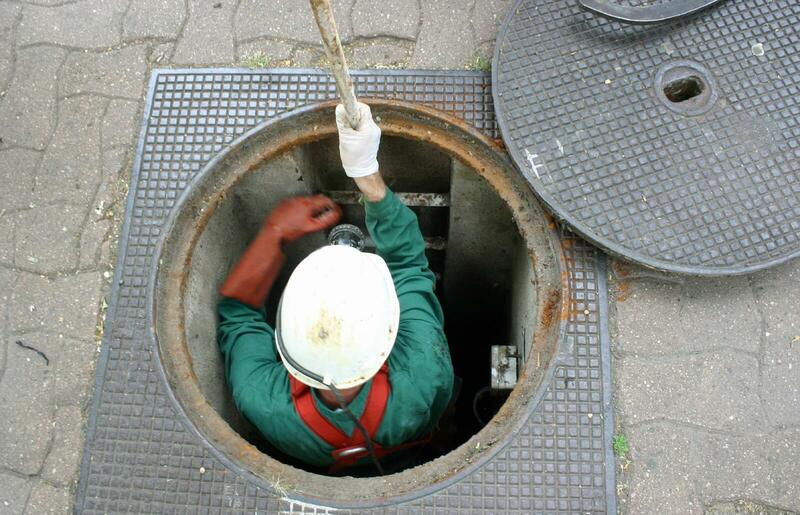 Our services mainly include septic maintenance and installation. 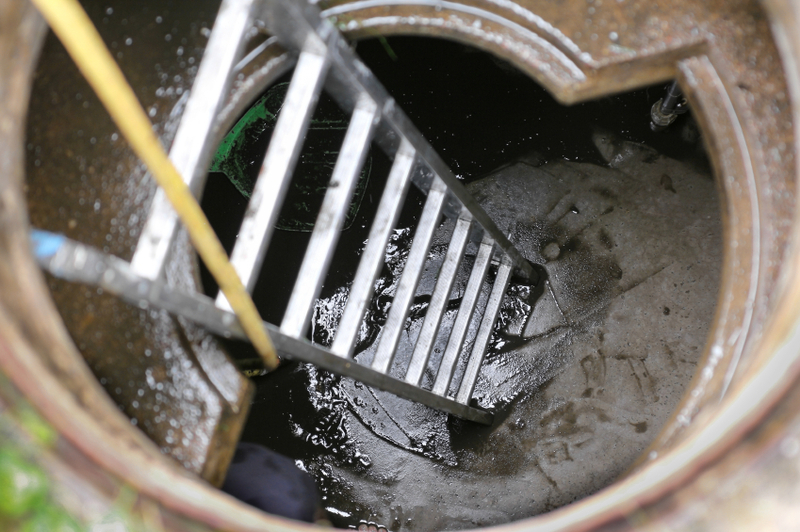 However, we also clean and pump grease traps and work with other types of wastewater collection and treatment systems, such as storm drains, portable toilets, distribution boxes, pump chambers, and car wash basins. Whatever type of work you need done on your septic system, you can rest easy knowing that we’re up for the job. Our septic services are extensive and complemented by professionals who care about doing what’s best for your system. In addition to our extensive list of services, what really makes us stand out is the fact that we care about client education. We want you to know what’s going on with your septic system, what you can do to maintain it, and what to do if something goes wrong. Ultimately, we want to help you make sure your septic system continues to work like it should for many years to come. 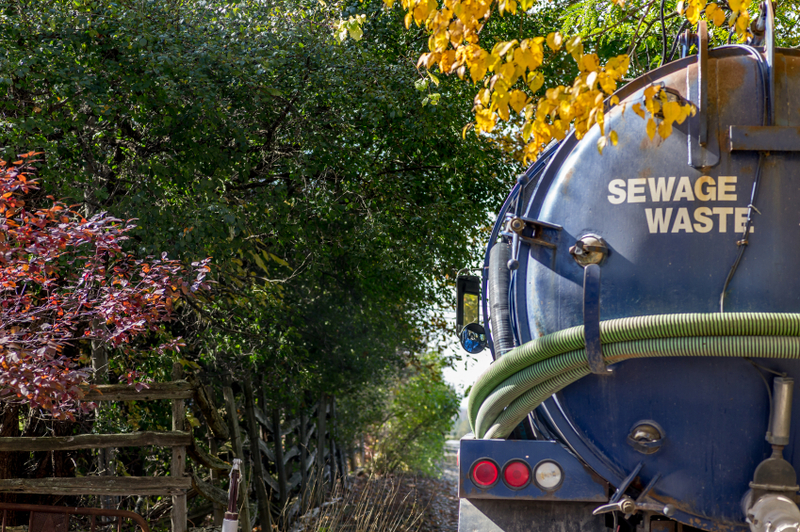 At Degler Waste Services, our family-owned septic company is always ready and waiting to help you keep your septic system in optimal working order. Get in touch with us today to receive worry-free assistance from our team or to schedule your free estimate. Feel free to contact us if you would like to schedule service or to find out more about the services we have to offer in Ridgeland, SC.